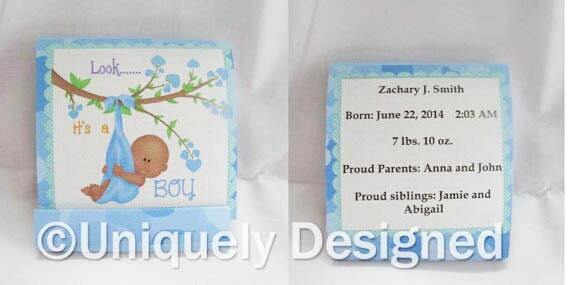 Baby Shower - Baby Shower Favors - Baby Shower Favor- mini nail files- baby showers or baby announcement! 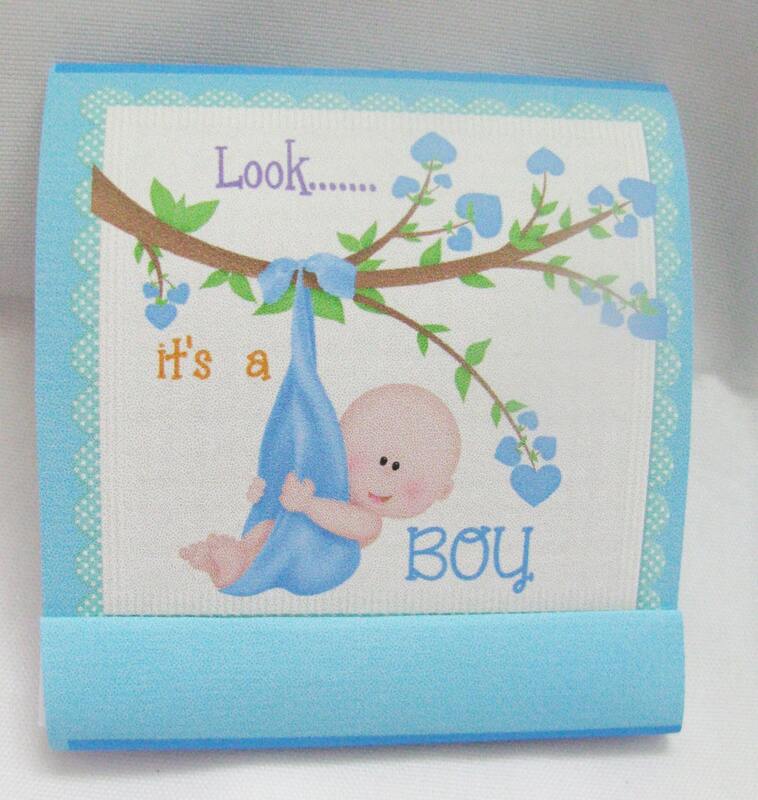 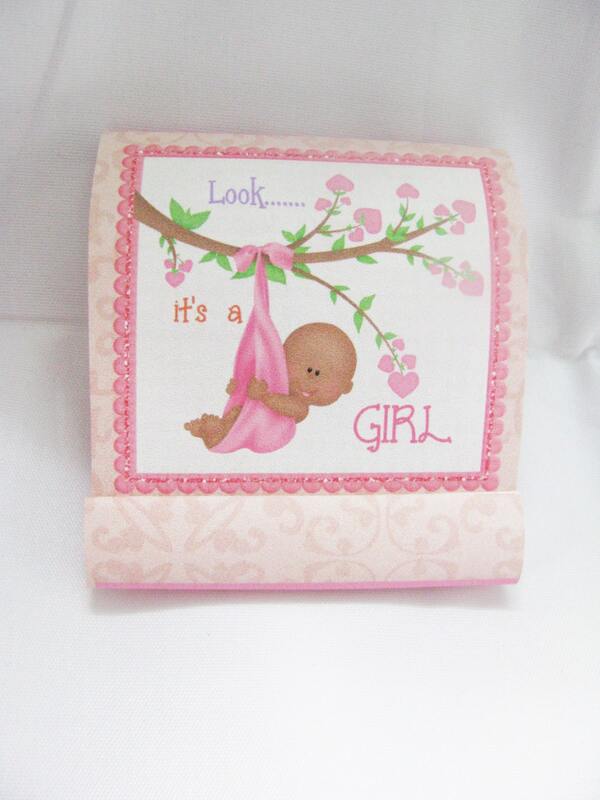 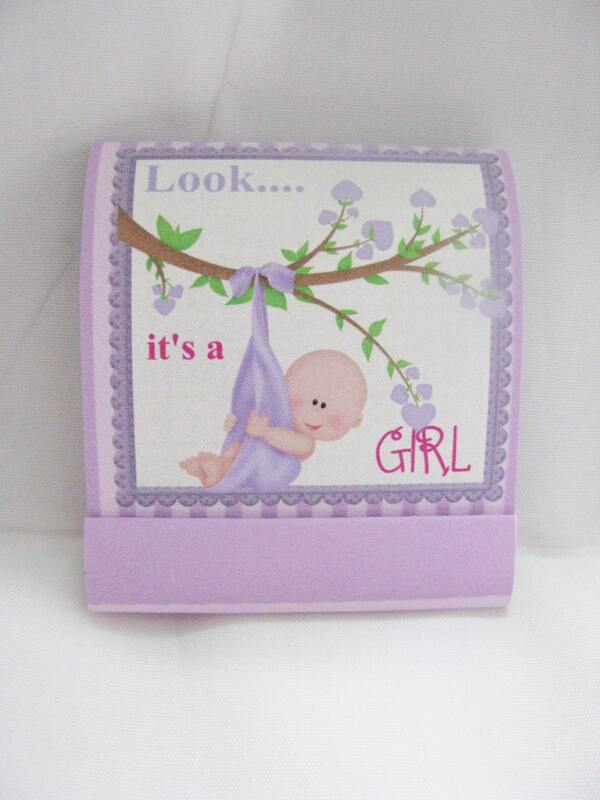 Want a cool gift for your baby shower? 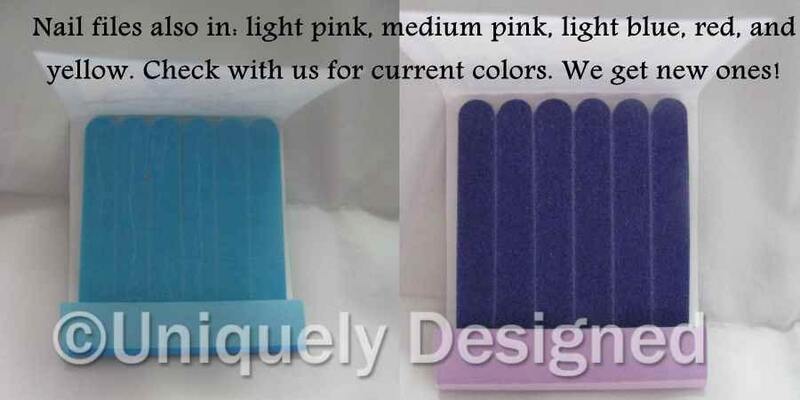 These mini nail files are sure to be a huge hit with all the women!